In this installment in the restaurant website checklist series, this topic is about the food. Watch the video AND read the article for a full understanding of the concepts here. People prefer to view a photo before they read. Every restaurant website should have a photo of every single menu item. First of all, people want to see your food. Food touches all the senses and on your website, it starts with visual. Why are all the the cooking shows so popular? People love to see food! This is a photo of Chicken Gnocchi Pomodori. WITHOUT a photo, the name of this dish alone would’t be nearly as attractive. A slideshow or gallery of images is better than nothing, but I recommend giving each food item (or at least the categories of food items) their own page on your website. Provide the name of the dish, just as you do on your menu, and then describe it in full detail. By expanding on the details of your food with photos and descriptions, you’re doing your customers a special service, your communicating with the search engines, and you’re making a long-term marketing investment. This detailed information about your menu items can also be repurposed for use in social media posts, and email marketing. These things all combine to help you get more customers in the door for the first time and keep more of them coming back. A plain white presentation board in a well-lit area on top of a surface with a white table cloth is a near-perfect “studio” to take photos of your food. Just use your cell phone camera! Get this at your office supply or craft store. are looking for a specific dish through voice search, your website can deliver the information. when it does, you stand a great chance to get the customer and make the sale. “Where can I get a good shrimp Scampi near me?”. These is the type of thing people will actually search for online or by voice search. Taking photos of your food doesn’t require a professional photographer. 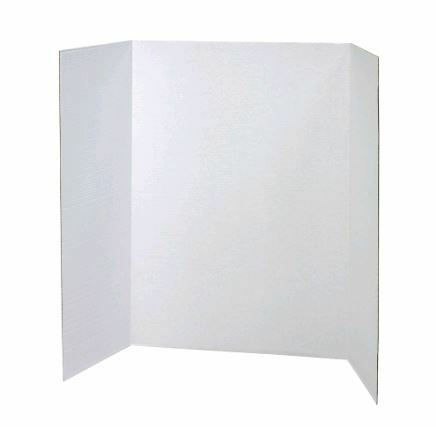 Just have a table draped with a white tablecloth ready and a plain white background. Have that table with this background thing. I think it cost me $9 at Michael’s craft store or you can find one an most office supply stores. The more you tell, the more you sell. Tell it with pictures and descriptions. Need some help with any of these ideas? All you need to do is call toll free (866) 799-2825.We love small business owners and we love to help. Thanks for reading and watching.